Our In-Building Cabling team offers a strategic approach that considers the building layout, cabling goals, and technical capacity. We will co-ordinate with our clients’ interior designers, main contractors and installation team for a timely delivery ofthe project. 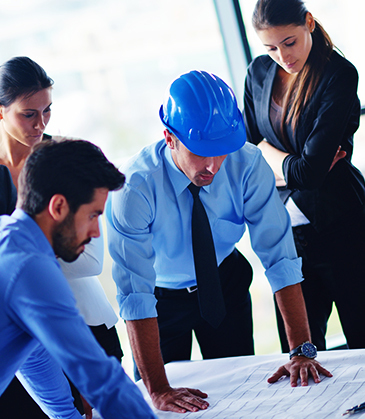 With our dedicated team, we offer an efficient schedule of the project from design stage to implementation, according to the specifications. After installation, a comprehensive test will be done to ensure that our cables are performing up to standard. The commissioning process includes the full range of cut-over activities and network patching. We pride ourselves on delivering high quality – for a seamless and durable infrastructure that will stand the test of time.